On April 19, 2002, Staley's accountants contacted Staley's mother Nancy McCallum and informed her that no money had been withdrawn from the singer's bank account in two weeks. McCallum then placed a call with 911 to say "she hadn't heard from… [Staley] in about two weeks." The police went with McCallum and her husband to Staley's home, where Staley was found dead. As reported by Rick Anderson of the Seattle Weekly, his body was surrounded, needle in arm, by various drug possessions and paraphernalia: Staley's mother asked police if she could move things off of the couch and spoke to the remains of Staley. 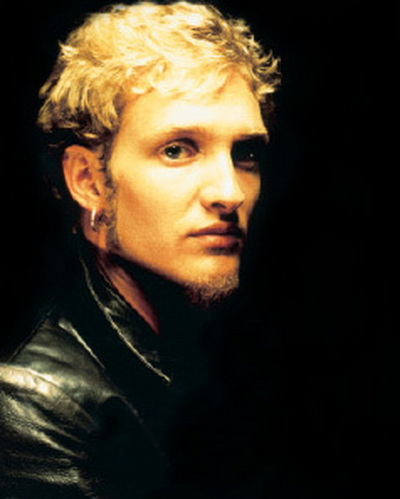 "When police kicked in the door to Layne Staley's University District apartment on April 20, there, on a couch, lit by a flickering TV, next to several spray-paint cans on the floor, not far from a small stash of cocaine, near two crack pipes on the coffee table, reposed the remains of the rock musician." The article also stated that the 6'1" Staley weighed just 86 pounds when his body was discovered. The autopsy report later concluded that Staley had died after injecting a mixture of heroin and cocaine known as a "speedball". The coroner estimated that Staley died on April 5, 2002, which is the same presumed date that fellow Seattle musician Kurt Cobain died in 1994. Staley's body went undiscovered for two weeks before the police arrived at his home.